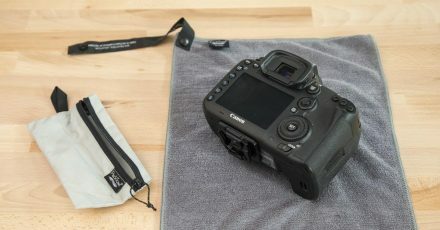 If you are even remotely serious about shooting video with a DSLR then you’ll quickly find that you need to add a few accessories. For me a follow focus is the first thing I would pick up, as you’ll see in the following photos I use the excellent O’Connor F-Focus DM. 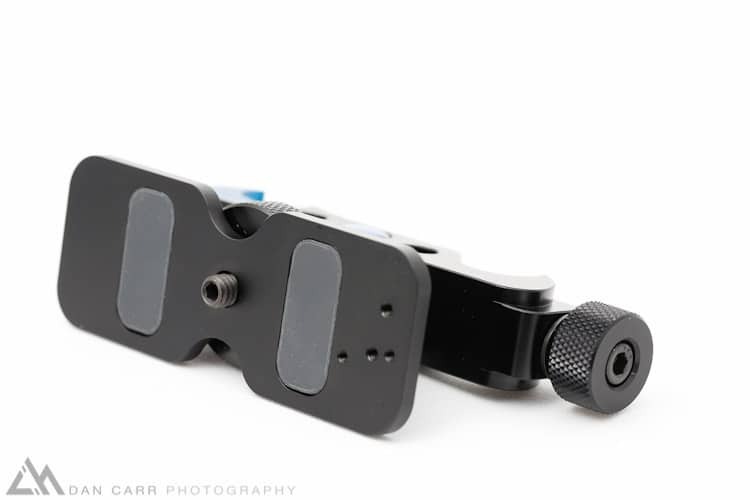 To attach a follow focus unit, and many other cine style accessories to your camera you are going to need a way to add rods. In the cine world there are three rod standards: 15mm lightweight, 15mm studio and 19mm studio. If you aren’t familiar with these then O’Connor has a excellent little PDF diagram that you can download. 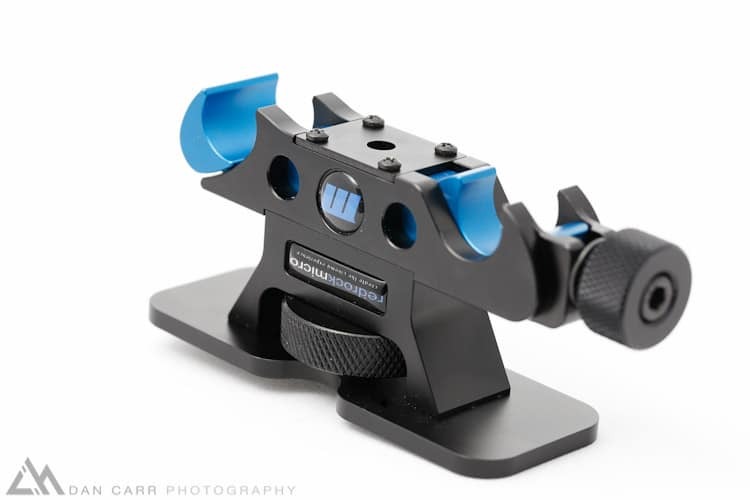 As the name suggests, the 15mm lightweight standard was developed to build up rigs in a lighter, more compact package. 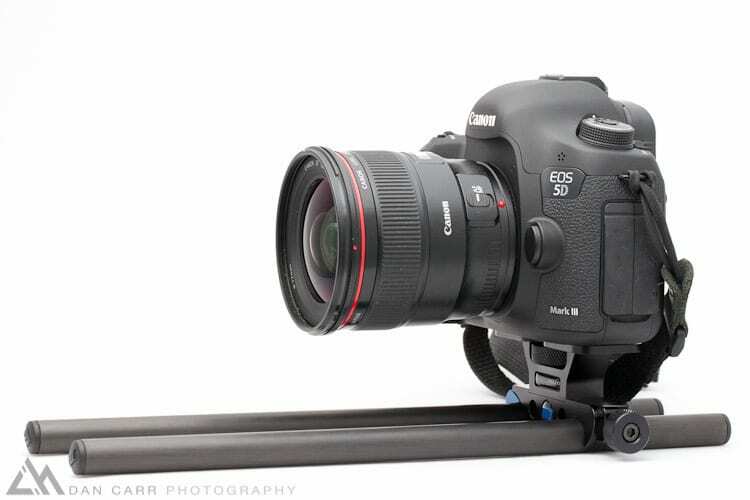 This is perfect for DSLRs, so to my knowledge EVERY DSLR filmmaking accessory is built around 15mm lightweight rods. From there you adapt the rig to either of the other two rod systems if you end up taking your setup into a studio environment that necessitates it. 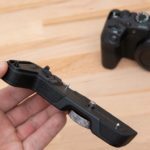 To attach rods to your camera you will need a baseplate and the required baseplate will differ depending on what sort of camera you are using. So-called ‘tall’ DSLRs like a Nikon D4 or a Canon 1D X require a different baseplate to ‘regular’ sized cameras like a 5D MKIII or a D800. Accessories are all designed around the rod standards which dictate the required distance between the center of the rod and the center of the lens. 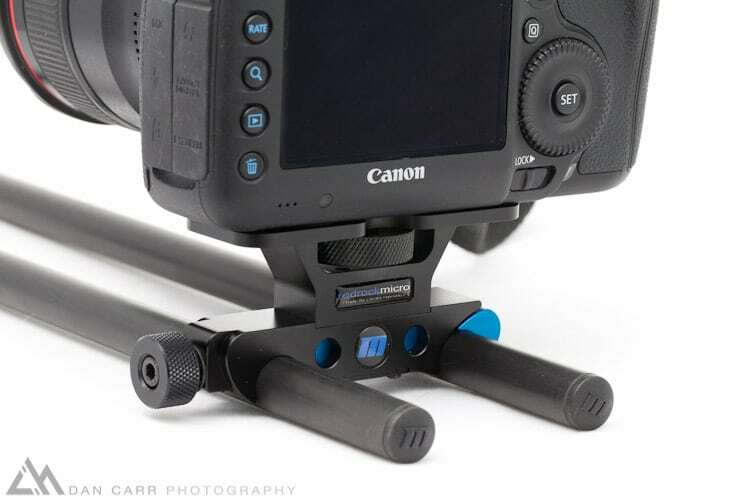 Using the correct baseplate will put your rods at the correct distance. 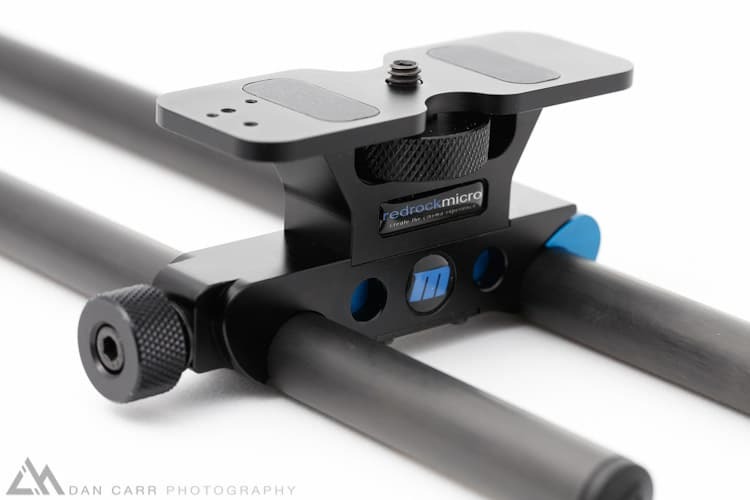 This month I’ve been checking out the Redrock Micro DSLR Baseplate which was provided temporarily by B&H Photo for evaluative purposes. I’ve always been a pretty big fan of Redrock Micro products, I use several of their other accessories already. I find that they offer better value for money than a lot of other brands, they aren’t the cheapest but by no means are they the most expensive either and in general I’ve found their products to be well designed and nicely machined. 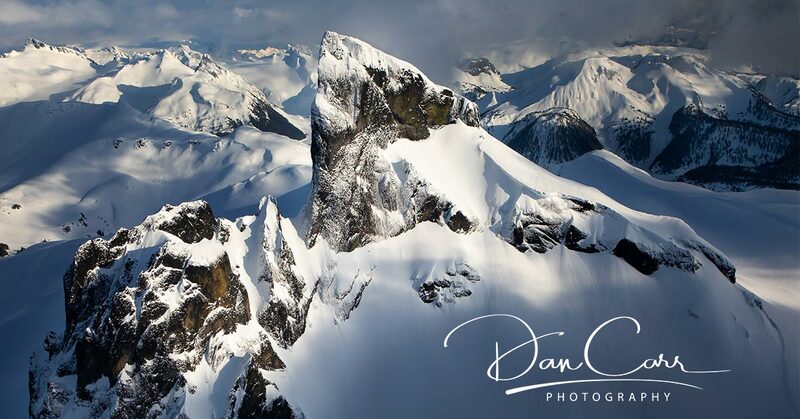 So how does the DSLR baseplate compare ? 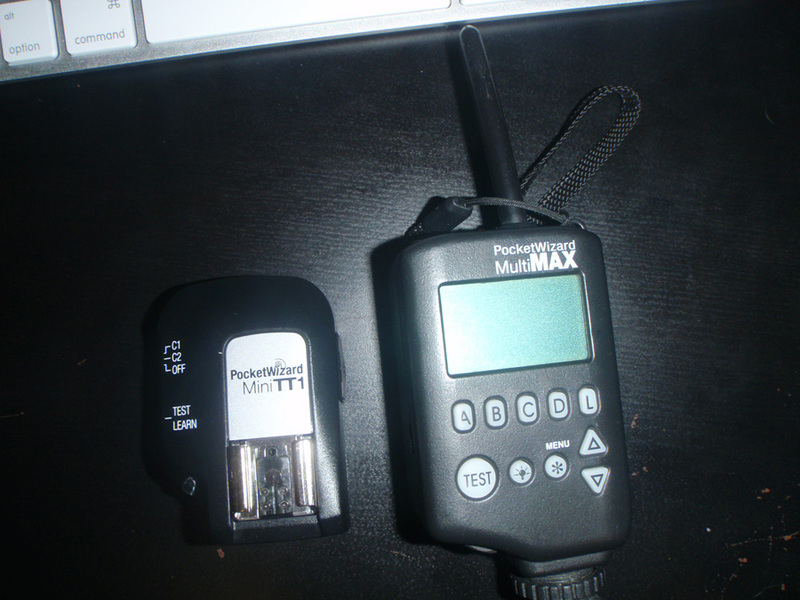 The first thing that I noticed after unboxing it was quite how small and light it is. 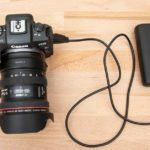 This is great if you are really trying to keep your setup portable, in particular if you are a still photographer who’s also shooting some video on assignment. 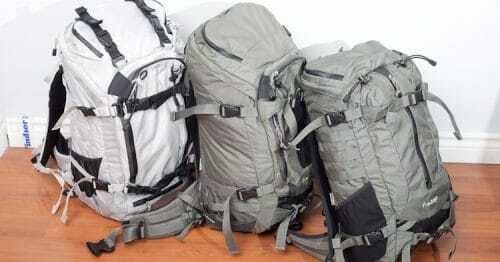 You can easily find a spot in your bag for something as small as this. 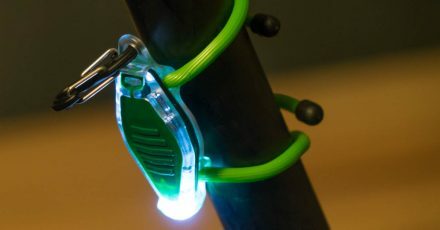 The screw knob on one side tightens both jaws of the clamp simultaneously which in theory will marginally speed up your setup. What it also means though is that you will ideally want to use two identical 15mm rods on your rig. Yes all rods should be 15mm but I have found in some cases that there are slight differences. I grabbed two carbon rods to test with this baseplate and one of the rods was very slightly thicker than the other one. As the baseplate will only tighten to the width of the widest rod, the second rod was a little bit loose. We’re talking fractions of a millimetre here, so don’t imagine that the rod was wildly wobbling around, not at all. With a medium force I was able to rotate it though, whereas the second rod, the thicker one was stuck in there solidly. This tiny issue is mostly negated when you clamp a second accessory on to the rods though, and of course entirely negated if you have identical rods. Most rods are identical, but I have occasionally found the odd one here and there which seems a little wider or thinner than spec. Worth knowing about but generally not an issue. If you want to mount this setup to a tripod then you’ll need to add the Redrock Micro DSLR Mini Tripod Platform, an additional $59 accessory. Being such a simple piece of kit there isn’t a whole lot more you can comment on. It’s VERY nicely machined and I think you’ll agree when you look at these photos that it looks pretty damn smart attached to my 5D MKIII too! 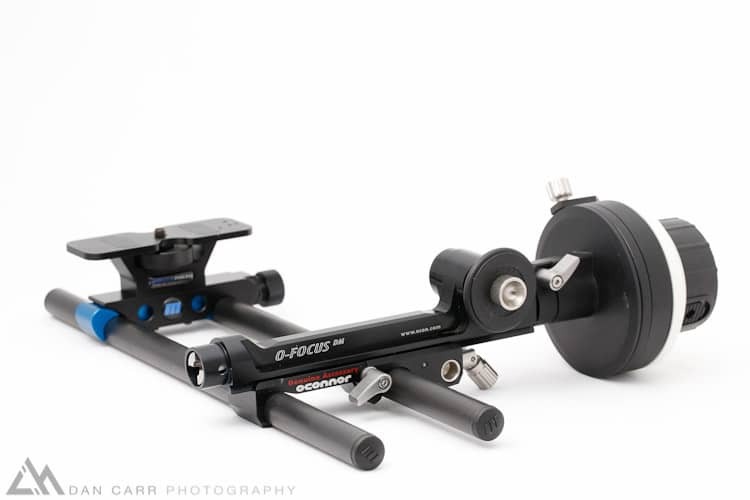 Pricing comes in at about $175 which is pretty good when you consider that the Zacuto DSLR baseplate is $420. 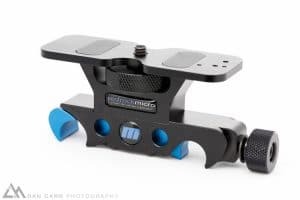 Yes Zacuto’s is a sort of universal DSLR baseplate that works with both ‘tall’ and ‘regular’ DSLR bodies, but if you only shoot with regular bodies then that’s feature that will be lost on you and only add weight, bulk and price to your rig. My recommendation would be to use this Redrock Micro baseplate for lightweight handheld rigs. If I was going to build a rig that was to be predominantly on a tripod, with weight less of a concern, then I might go for the ARRI MBP-1 or MBP-2 (depending on what camera you are using).